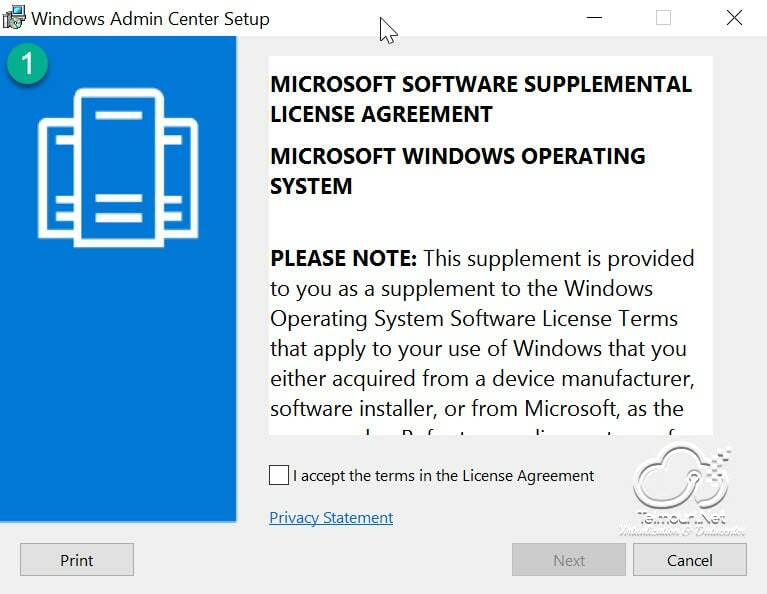 1 What is Windows Admin Center? 2 How Windows Admin Center Works? Windows Admin Center (Formerly Project Honolulu) is a new browser based management tool. 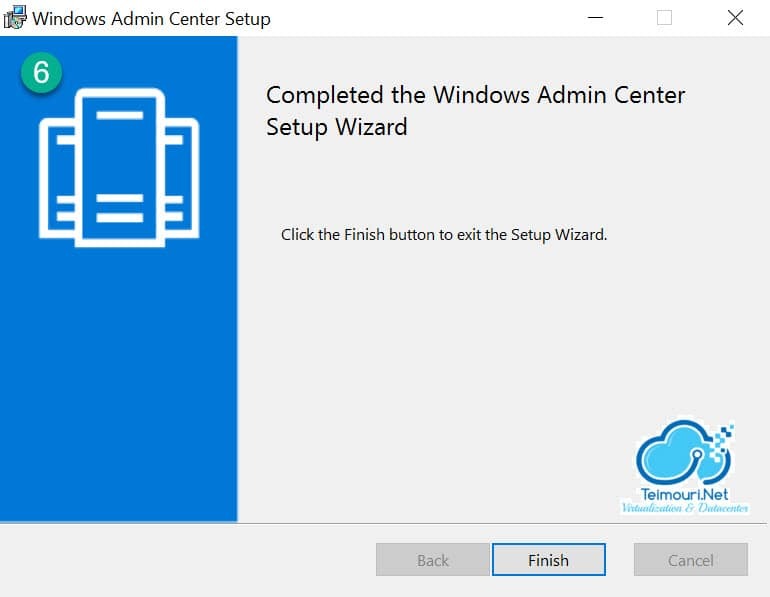 Windows Admin Center the evolution of traditional in-box server management tools for situations where you might have used Remote Desktop (RDP) to connect to a server for troubleshooting or configuration. 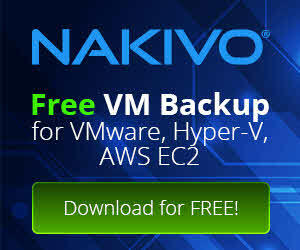 It’s not intended to replace other existing Microsoft management solutions. 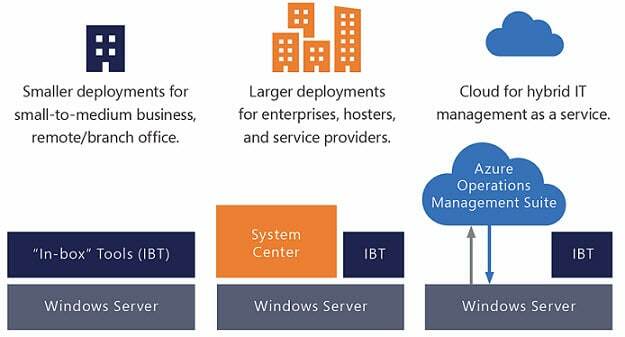 Windows Admin Center lets you manage your Windows Servers with no Azure or cloud dependency and gives you full control over all aspects of your server infrastructure and is particularly useful for managing servers on private networks that are not connected to the Internet. 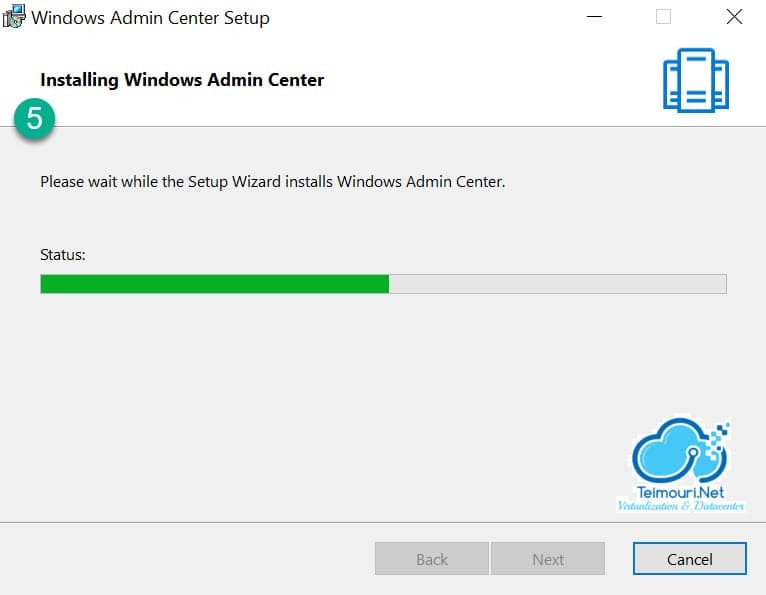 How Windows Admin Center Works? 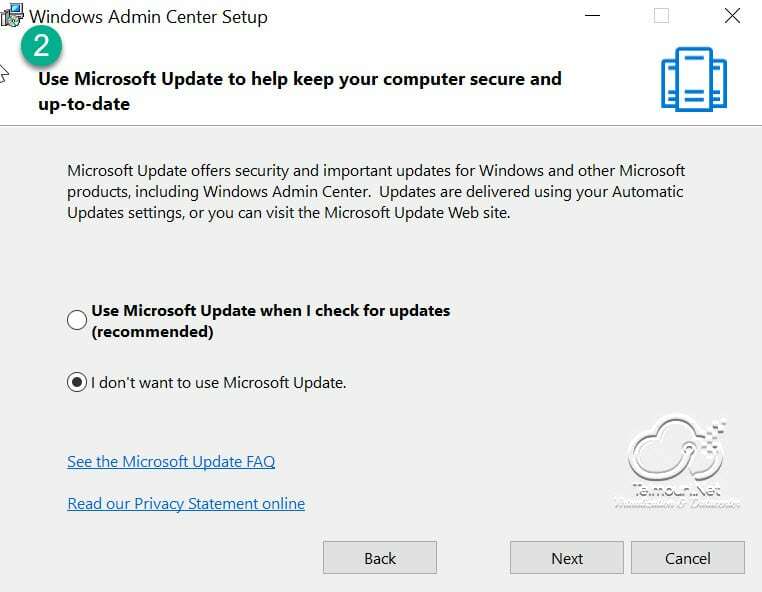 Windows Admin Center be able to manage Windows Server 2012, Windows Server 2012 R2, Windows Server 2016 and Windows 10 and more (It also be compatible with Windows Server 2019). You can manage the servers via Internet when you have published your server IP on Internet. 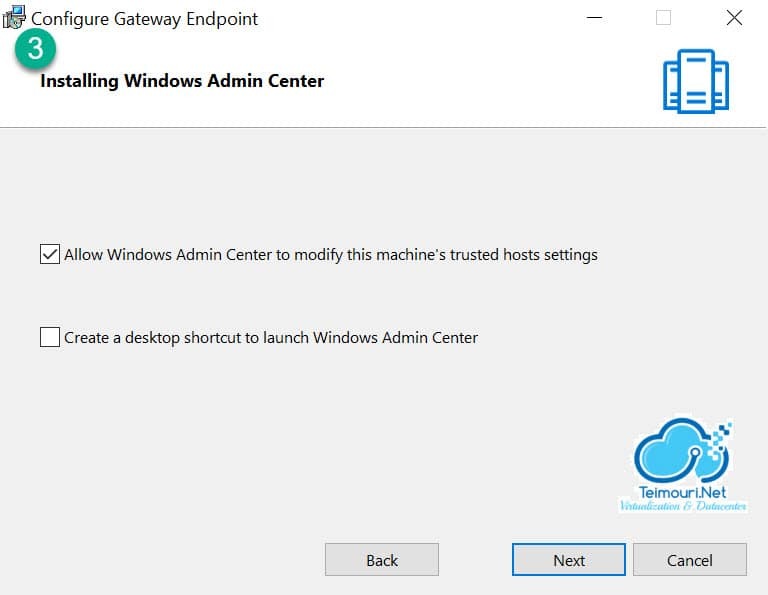 When Windows Admin Center is installed on Windows Server 2016 or Windows 10, a component will be installed that called Windows Admin Center Gateway. 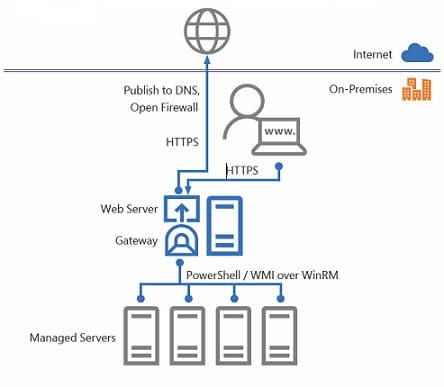 The gateway manages servers by using Remote PowerShell and WMI over WinRM. 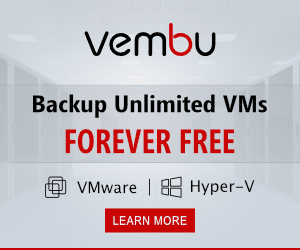 In addition, Windows Admin Center also offers Hyper Converged Cluster Management. At present, Microsoft only supports Microsoft Edge and Google Chrome browsers. Internet Explorer is not supported. Windows Admin Center has a software development kit for developer who wants to develops extensions for Windows Admin Center and integrates that with their solutions. 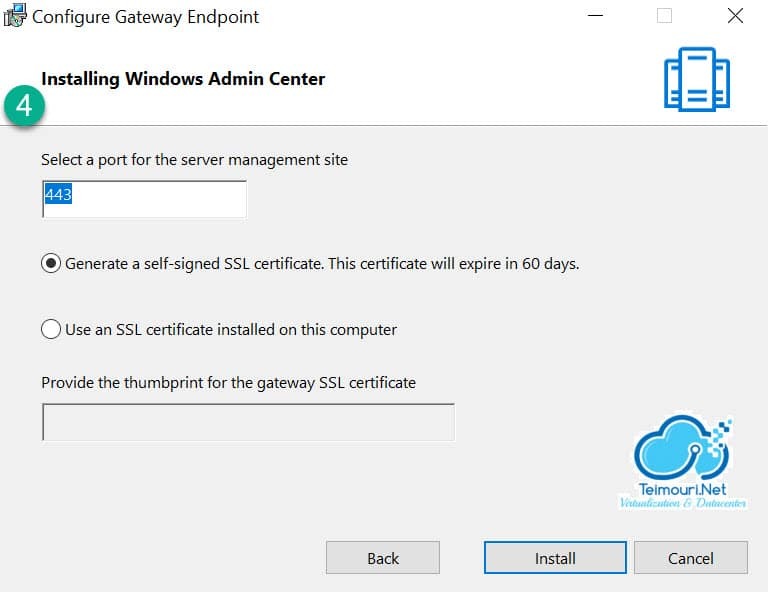 At the step 4, you can specify another port and also use another SSL certificate. Default configuration is fine for test but you might be changed the configuration based on IT department policies. After the installation has been completed, Windows Admin Center will be accessible via web browser, just enter the server IP address or NetBIOS name and logon to Windows Admin Center.